Mike co-founded ACME Strategy in 2010 and leads our strategy and performance improvement practices. Mike’s passion is working with clients to develop winning strategies and business plans, evaluate investment opportunities, improve operating processes, and drive overall exceptional business performance. His professional background encompasses more than twenty five years of operational, finance and strategy roles in both strategy consulting and in-company positions. Mike’s unique background gives him a very pragmatic and results-oriented approach to strategy formulation and implementation. His work is grounded in rigorous analytics and fact-based decision-making; all with an eye towards an operational plan that delivers results. Mike’s diverse work experiences include many industrial verticals, consumer segments and functional areas. This well-rounded set of projects and roles enable him to develop holistic solutions to complex organizational challenges. Core competencies include small businesses, transportation/logistics, marketing and customer service. Mike’s strategy consulting experience began at Bain & Company and continued at Mainspring and Mercatus. He delivered strategy consulting engagements to start-up, middle market, and Fortune 50 companies. Mike’s experience with in-company operating roles occurred at General Electric, IBM and Constant Contact. His project experience spans growth strategy, new product development, process redesign, cost reduction and turnaround initiatives. Mike also served as a Vice President of Finance and direct report to the CFO at GES Exposition Services, where he was responsible for multiple finance functions including Accounts Payable, Facilities, Payroll, and Procurement. 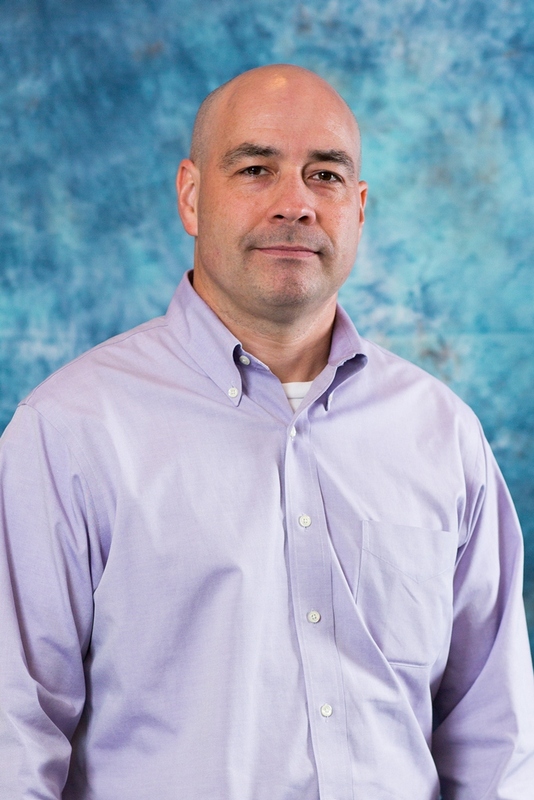 While at GES, Mike used his extensive process improvement background to reduce cost, improve multiple departments’ quality of service and establish metrics for key performance indicators. He also played a key role in selecting and implementing GES’ new Financial and Performance Management systems. *Clients of partners while at ACME and prior firms.